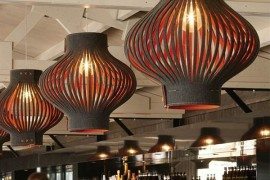 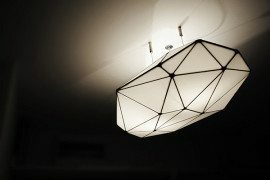 Light fixtures are a very important feature in any house. 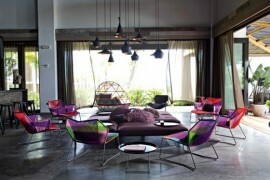 Some could even say that they give sparkle to every piece of furniture. 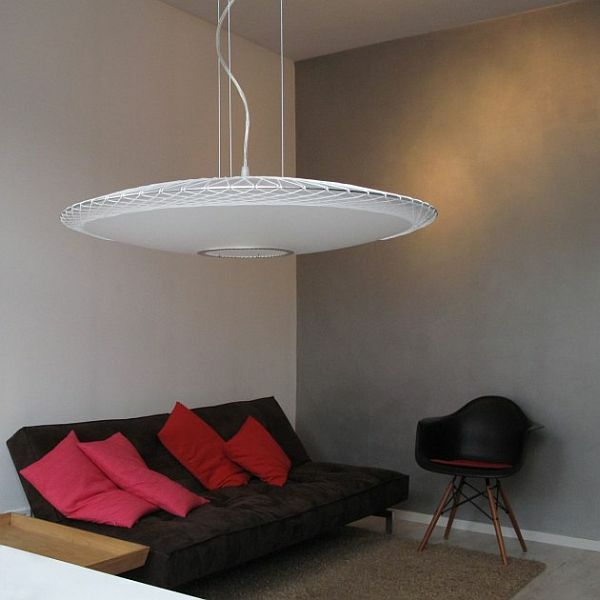 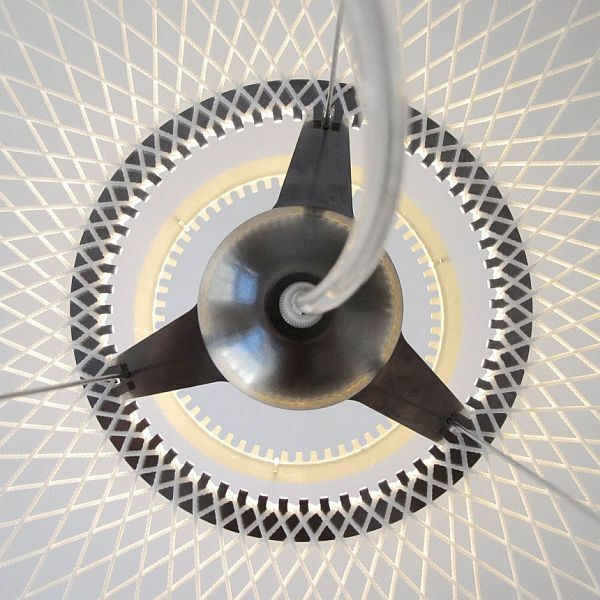 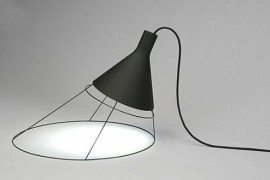 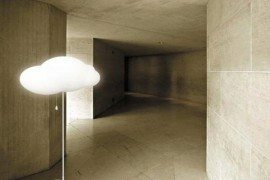 Shopping for this kind of feature is not an easy task, so you can start your search viewing this unique pendant lamp, designed by Marc van der Voom. 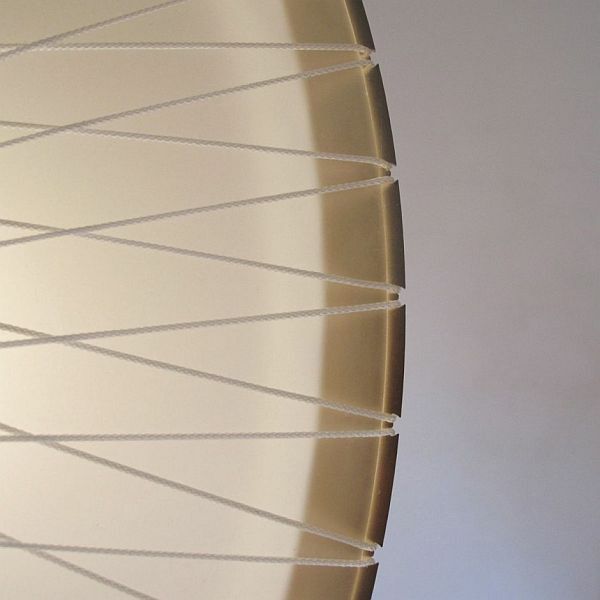 This one of a kind lamp is made up of string, stainless steel and acrylate. 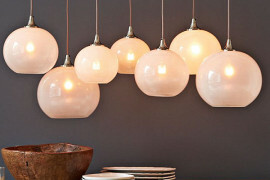 Presenting itself as a translucent owl-shaped disc it is the ultimate touch of style for your house. 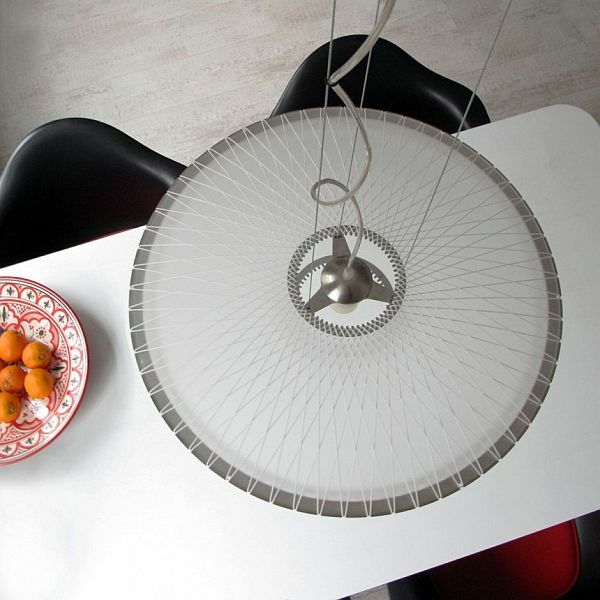 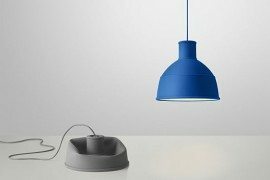 Made up of two discs that are tied together with nothing else than a 65 meter long string the pendant lamp can bring a lot of flavour to any kind of home. 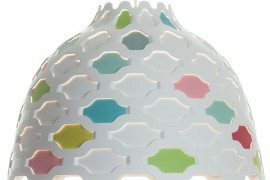 Newly to the market van der Voom’s light fixture has a modest yet funcky look. 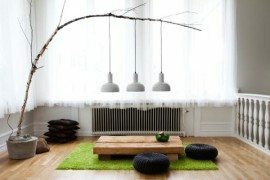 Searching for a new pendant can be quite tiresome, however with a little luck you could have already found it.